The following article is the third of three excerpts from a report, WHO, Pharma, Gates & Government: Who’s Calling the Shots?, which was published by the National Vaccine Information Center on Jan. 29, 2019. Congress appropriated nearly $90 billion to the U.S. Department of Health and Human Services in 2018 and the biggest line item in the CDC’s $11 billion budget was the Vaccines for Children program (VFC) ($4.5 billion), which was created by Congress in 1993.79 Under the VFC program, the federal government purchases CDC recommended vaccines from vaccine manufacturers to administer to children who are on Medicaid, are uninsured or whose health insurance plans do not fully cover CDC recommended vaccines.80 81 Hundreds of millions of dollars are additionally allocated in the HHS budget for vaccination programs, including $700 million for the National Center for Immunization and Respiratory Diseases. 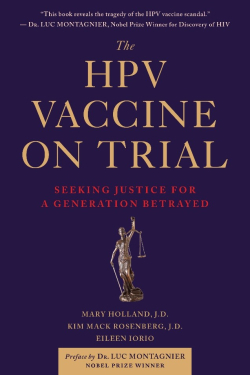 The HPV Vaccine on Trial: Seeking Justice for a Generation Betrayed paints a devastating picture of corporate and government conflicts of interest, negligence, and malfeasance in approving and promoting human papillomavirus (HPV) vaccines, touted to prevent cervical and other cancers. Coming out on the heels of recent New York Times revelations about astounding financial conflicts of interest at Memorial Sloan-Kettering Cancer Center, this groundbreaking book highlights the lack of transparency, manipulated science, and abuse of state power to market this medical juggernaut, already raking in over $2.5 billion per year. HPV vaccines have never been proven to prevent cancer of any kind. No participants in the original HPV clinical trials received true saline placebos. The clinical trials never investigated the vaccine’s possible effects on human fertility or potential to cause cancer. The clinical trials show that the vaccines contribute to HPV lesions, and potentially cancer, in some women. Despite this, neither the manufacturers nor government agencies recommend prescreening to eliminate those with clear risk factors. Although the vaccine is targeted for 11-12-year-old children, only a small fraction of clinical trial subjects was in this age range. Lawsuits against HPV vaccine manufacturers and government health agencies are progressing around the world, including the US, India, Japan, Colombia, Spain, and France. 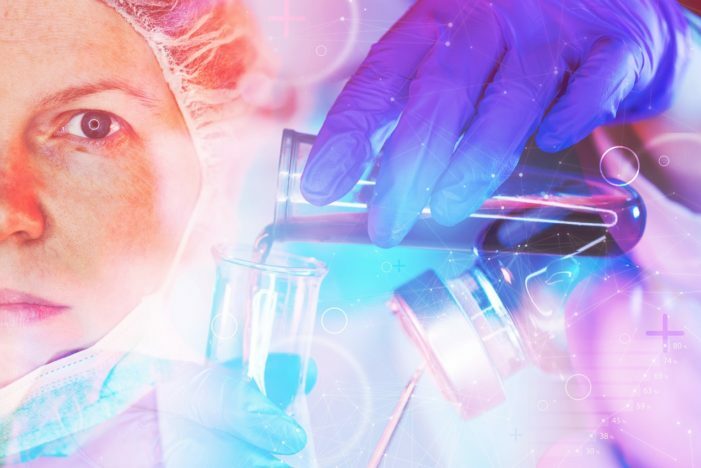 The US government earns millions in royalties from Merck and GSK, the vaccine manufacturers, for its role in the invention of HPV vaccine technology. Although the US government proclaims HPV vaccines safe and effective, it has paid out millions of dollars to compensate families for death, brain injury, multiple sclerosis, ulcerative colitis, and other severe, debilitating conditions. With praise from some of the world’s leading scientists on aluminum, autoimmunity, and vaccines, this book fills a critical void, giving people information they need to make commonsense decisions about this vaccine. Written in plain language, The HPV Vaccine on Trial ultimately is about how industry, government, and medical authorities may be putting children in harm’s way. Is MMR Vaccine a Fraud or Does It Just Wear Off Quickly? 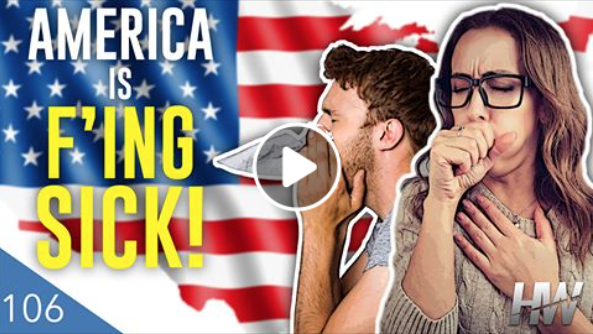 In 2010, two Merck virologists filed a federal lawsuit against their former employer, alleging the vaccine maker lied about the effectiveness of the mumps portion of its MMR II vaccine. In some states, the MMR vaccination rate is approaching 100 percent.5 Despite achieving the sought-for MMR vaccination rate for more than three decades, which theoretically should ensure “herd immunity,” outbreaks of both measles and mumps keep occurring—and many of those who get sick are children and adults who have been vaccinated. Based on these data, they estimated that immunity to mumps lasts about 16 to 50 years, or about 27 years on average. That means as much as 25 percent of a vaccinated population can lose immunity within eight years, and half can lose it within 19 years … The team then built mathematical models using the same data to assess how declining immunity might affect the susceptibility of the U.S. population. When they ran the models, their findings lined up with reality. For instance, the model predicted that 10- to 19-year-olds who had received a single dose of the mumps vaccine at 12 months were more susceptible to infection; indeed, outbreaks in those age groups happened in the late 1980s and early 1990s. In 1989, the Centers for Disease Control and Prevention added a second dose of the vaccine at age 4 to 6 years. Outbreaks then shifted to the college age group. According to public health officials, the proposed solution to boosting vaccine-acquired mumps immunity in the U.S. population is to add a third booster shot of MMR vaccine at age 18. 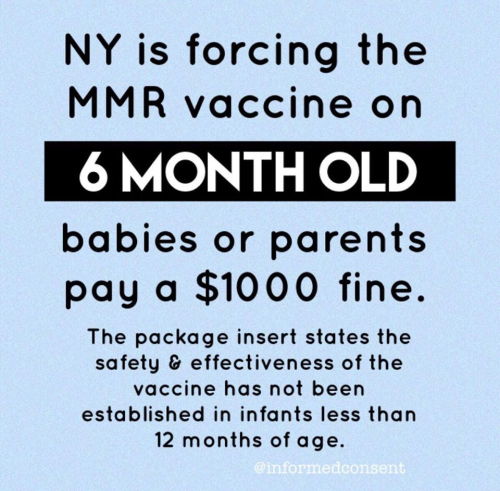 Unfortunately, adding a booster for mumps means giving an additional dose of measles and rubella vaccines as well, as the three are only available in the combined MMR vaccine or combined MMR-varicella (MMRV) vaccine. 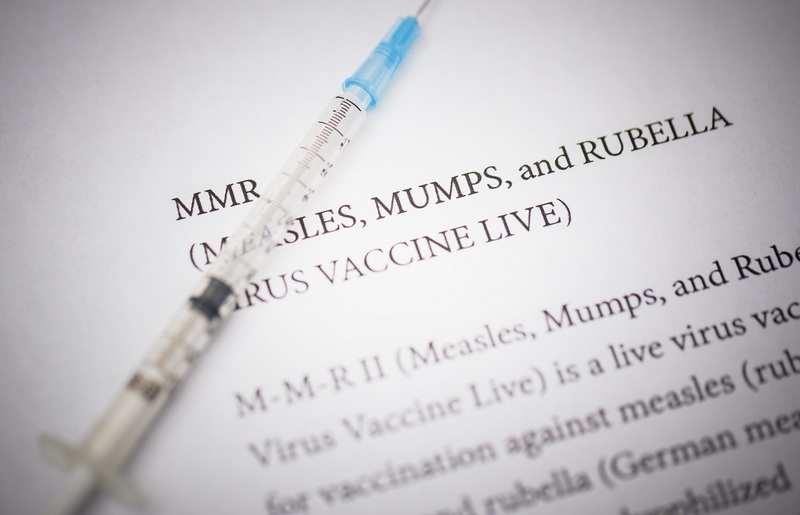 At present, a third MMR shot is routinely recommended during active mumps outbreaks, even though there is no solid proof that this strategy is effective.